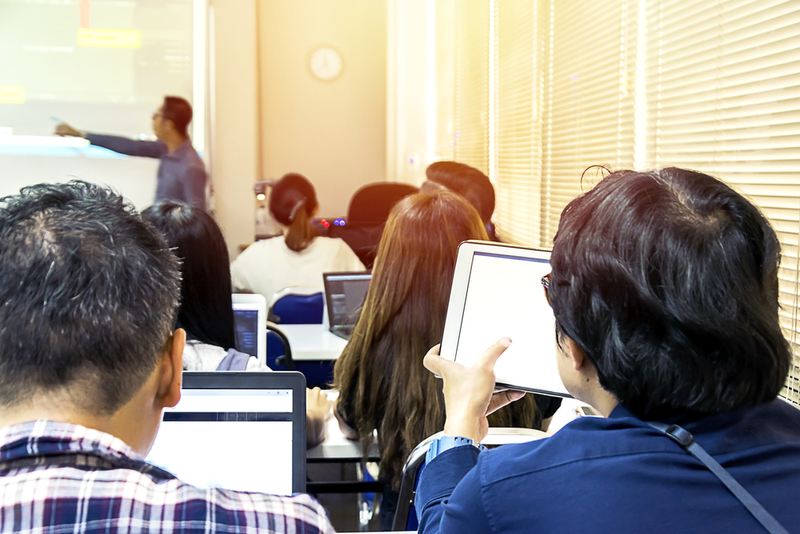 Today’s schools rely heavily on their IT and Audio Visual equipment, not only to run effectively, but also to inspire their students and keep pace with technological advancement. With over 20 years’ experience, the Education Division within Newcorp is on a mission to remove the stress of IT and AV management. We listen to our clients and tailor each service level agreement to every school’s individual need, always mindful of their budget constraints. Whether it be a full network installation or a simple toner change, we can assist and advise in any capacity. Our fully accredited technicians have a wealth of knowledge to support staff and ensure that they have all the tools needed to succeed in the classroom.